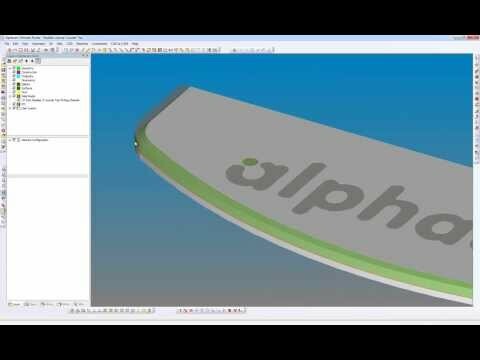 The Alphacam 2014 R1 webinar provides a preview of the latest product developments including : Solid Tools for Milling, Multi Processing and Spaceclaim file import, Solid Tool Visualisation for Turning, Improvements to Cut Spline or Polyline, CAD to CAM and Alphacam's Automation Tool. 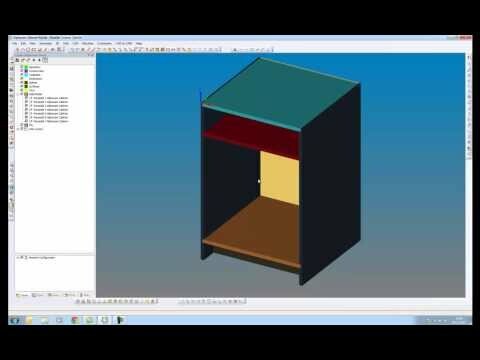 CAD Input of native SPACECLAIM solid model files into Alphacam. 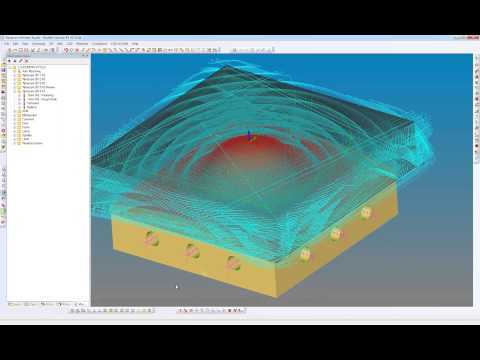 Solid tools now supported for Mill, Router and Stone for enhanced Solid Simulation. Multi core hardware processing, allowing Alphacam to be used whilst 3D tool paths are being generated. 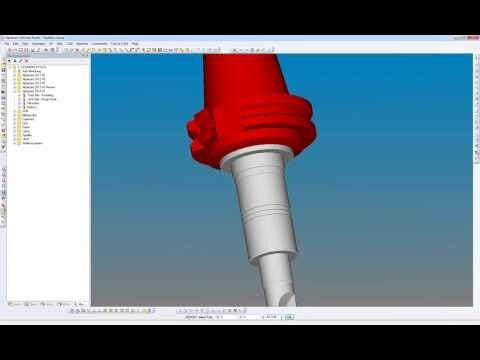 Lathe tools can now be defined as Solids and loaded into a configurable turret. Multiple turret configurations are available including revolver and platen. The result being much enhanced simulation and collision detection. The Cut Spline or Polyline command now supports multiple cuts which have the option to be bi-directional if required. 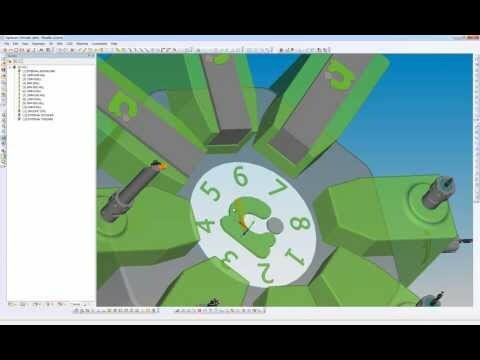 Style Layer Processing can now read, feature extract and machine Solids ready for automatic nesting within CAD to CAM.